How to post/request for oneduasan? Some of you might ask or question that how can you participate as oneduasan’s poster? Of course you can. And it’s really a simple process. And might sound a bit too manual at this moment in time. But no worries. 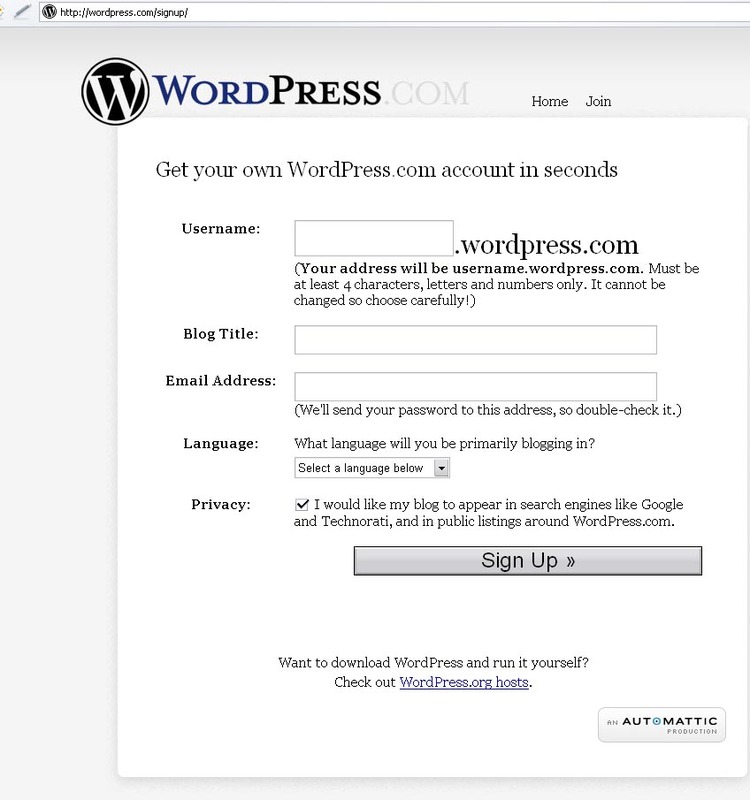 You’ll only need a WordPress account and send me your account username to complete the process. 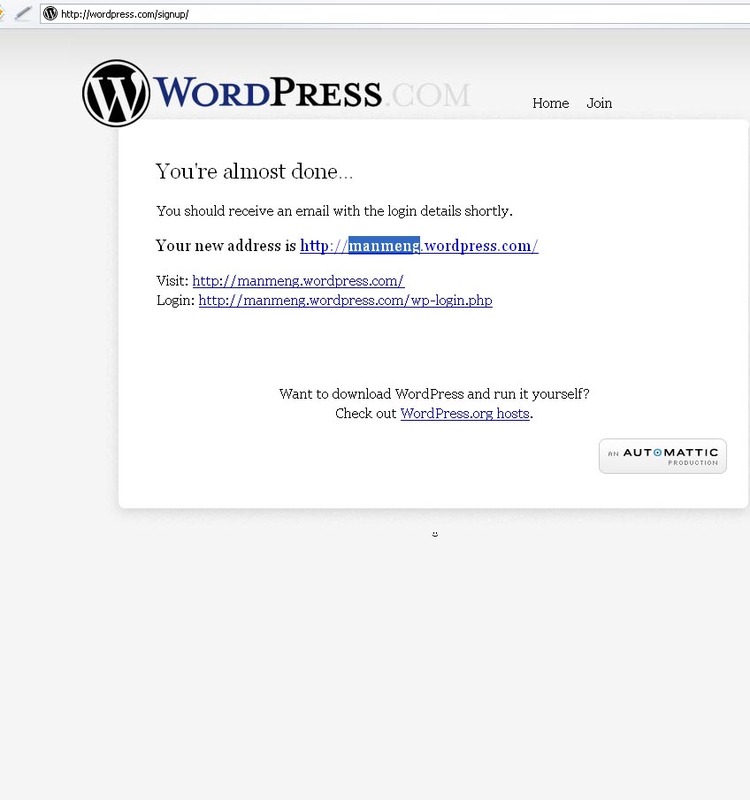 First, point your browser to www.wordpress.com. And then click on the Join link at the top right. This is the ever very simple and straight forward Sign-Up page. Feel free to fill in the necessary details. Click on Sign Up when you’re done. You will need to validate your account by checking your e-mail address for the process. 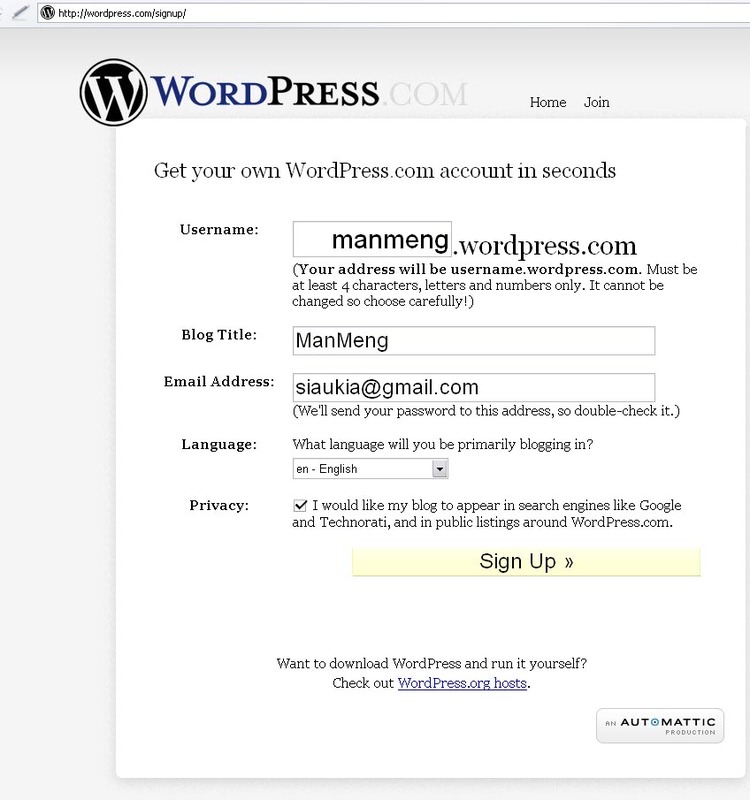 When you have done validating your account, you can now send an e-mail to me your WordPress’s username. Once I’ve added your account to oneduasan’s user, you can start to post walkthrough here. Have fun! How to withdraw money from an ATM? Where to find interesting sites? 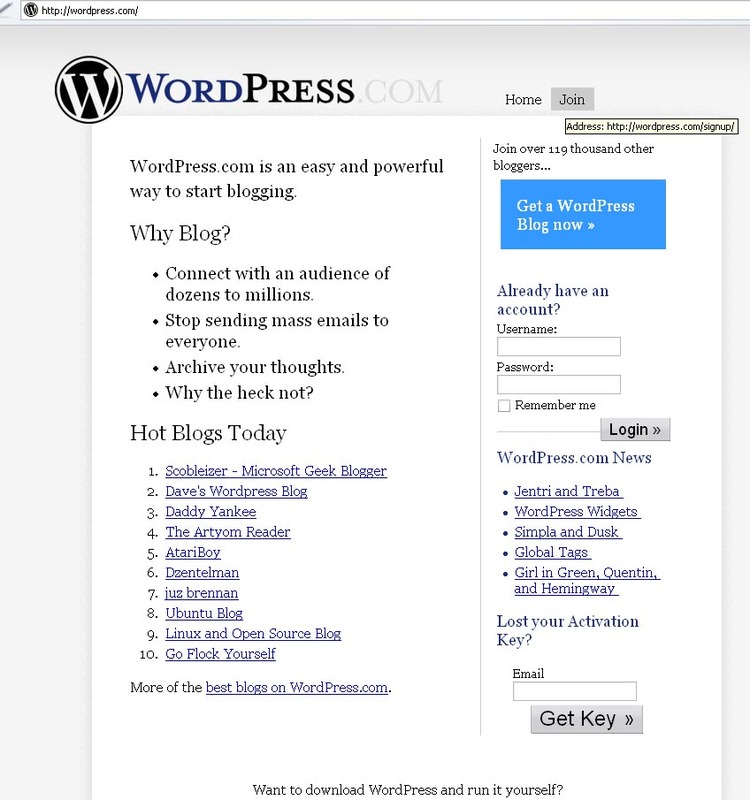 This entry was posted in Uncategorized on March 2, 2006 by admin.